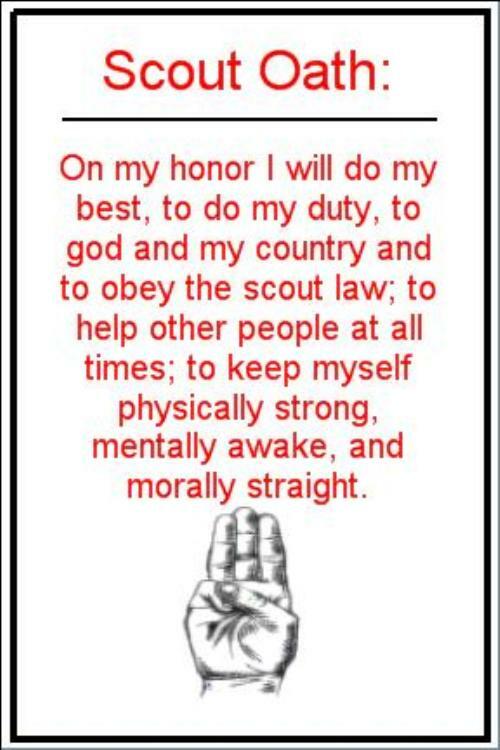 Welcome to the website of Boy Scout Troop 855. Camping almost every month; fishing on the lakes of Wisconsin; summer camp; enjoying meals cooked by the campfire; spending time with friends. These are some of what you can expect from Boy Scout Troop 855. 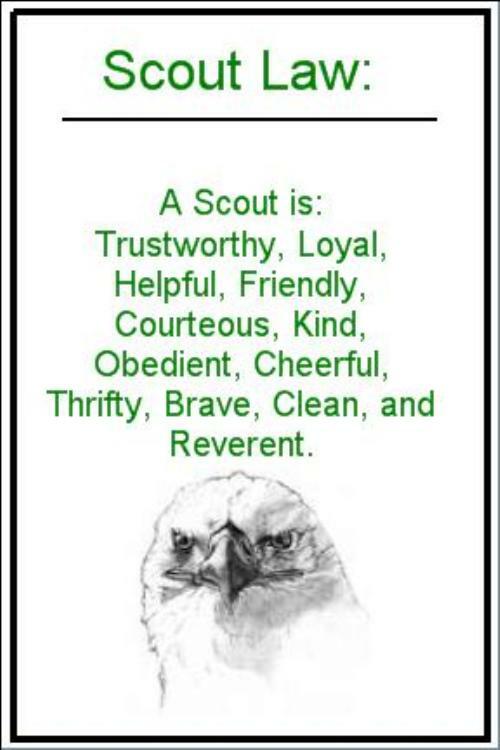 We are a 75 year old Scout-lead troop that provides adventures in learning and opportunities while having fun. New Scouts learn the Scout skills you need to enjoy hiking, camping, and wilderness survival, which are fun, and require teamwork, and self-reliance. Experienced Scouts learn to be leaders by actually running the Troop. Scouts learn essential skills that build character, train them in the responsibilities of participating citizenship, and develops personal fitness through advancements and study diverse fields through the merit badge program. Troop specific information on this website requires login permission for parents and Scouts only. Contact the webmaster for more information.